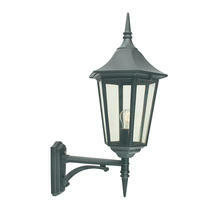 Striking, Italian styled wall lanterns. 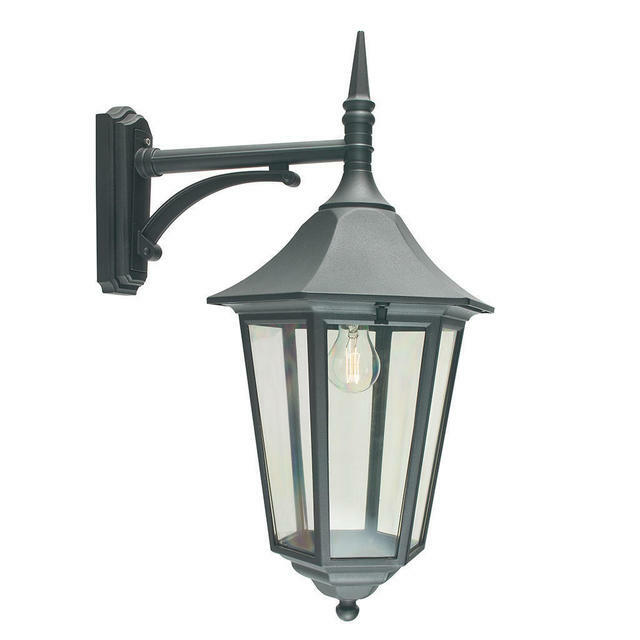 A larger version of the Valencia collection of lights, the die-cast aluminium hanging lantern comes with a black powder-coated finish and lightly tinted polycarbonate lens. Corner brackets are available for these wall lanterns. 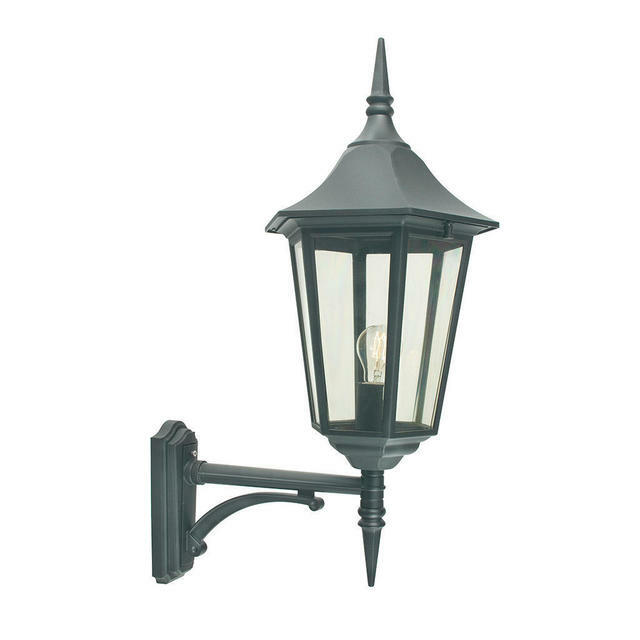 You will need 'Corner Bracket 4'. 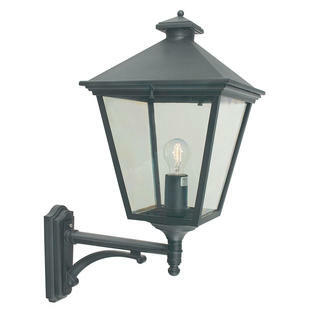 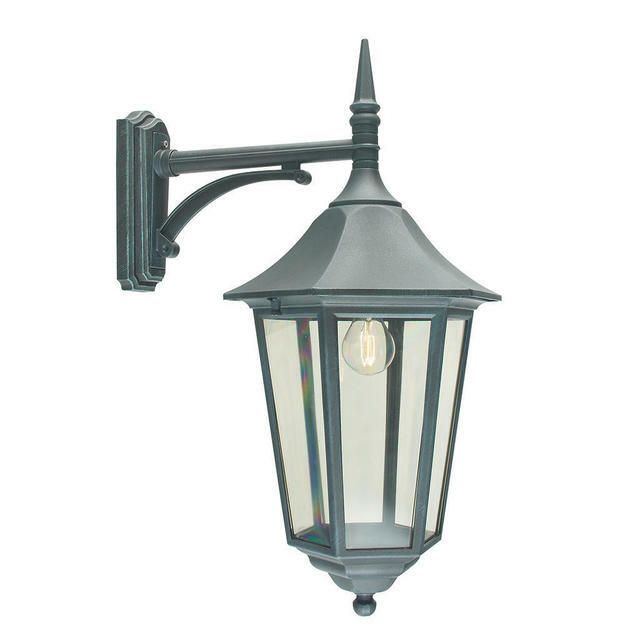 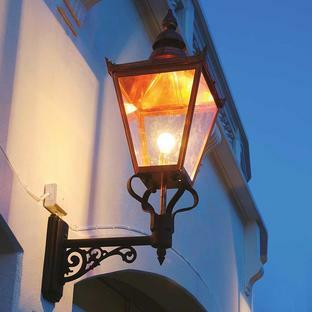 Also available in the same range are hanging lanterns, pedestal lanterns and post lanterns. 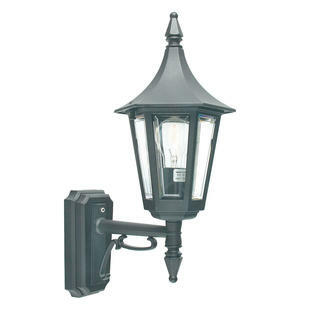 If you like the Valencia Grande wall lanterns but would like something smaller please see the smaller Valencia Wall Lanterns.